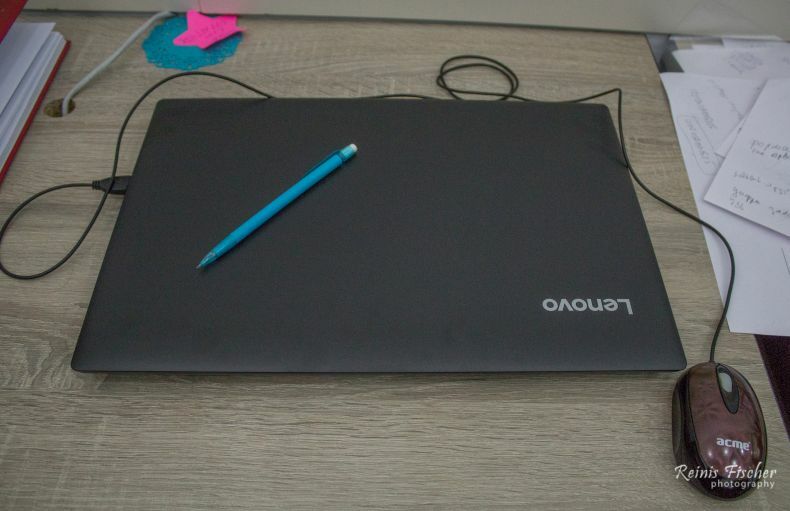 Bought this Lenovo Idepad laptop for the use at our Tbilisi office. As recently we bought a few Desktop PC's with Intel Core i3 processors for transcription projects, for me it was important to have an office laptop with the same or similar parameters. Ideapad 320 series comes with up to top-of-the-line 7th Gen Intel® Core™ i7 processing, plus up to 16 GB DDR4 (for this model Intel Core i3 and 4 GB DDR) memory, guarantee lightning-fast responsiveness and reliable performance. Run multiple programs simultaneously, and transition seamlessly between web tabs — you'll be able to multitask with ease. Unfortunately, the model I bought at Tbilisi Alta Ok shop, the laptop comes with a Free DOS and I had to install Windows 10 separate. 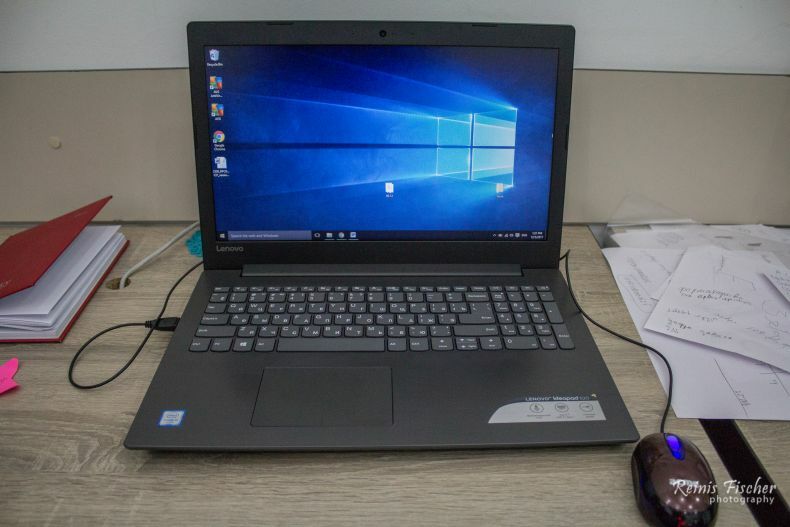 For the price paid (GEL 1100 / USD 408) and value get - I believe this Lenovo model will suit our company needs for at least two years and I can proudly call it a decent business laptop.